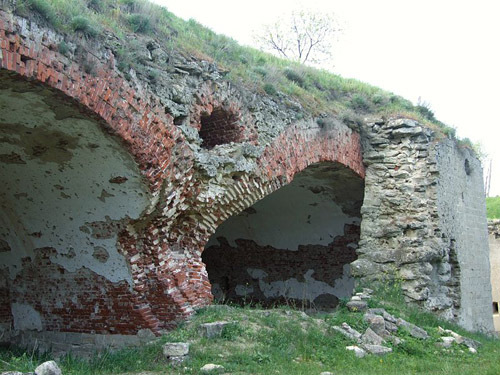 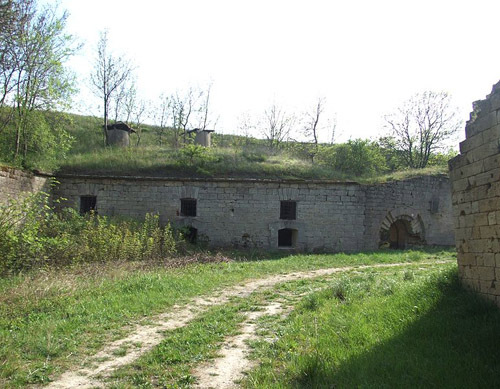 This fortress was built during the '70s of the 19th century by the Russians. 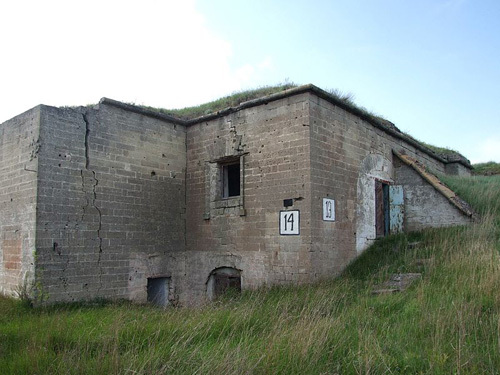 It was scene of heavy fighting from November 1941 to 20 May 1942 and afterwards used as army headquarters of the German forces on Crimea. 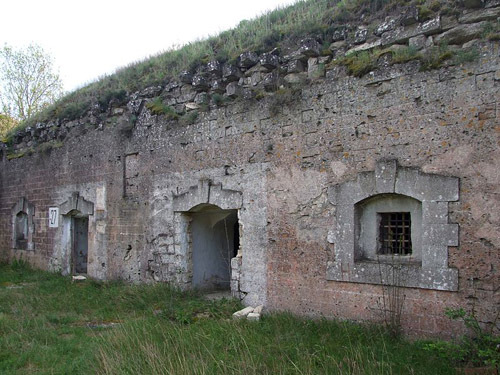 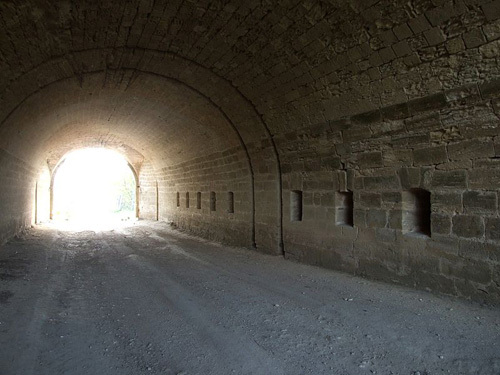 It is possible to take a guided tour through the fortress.